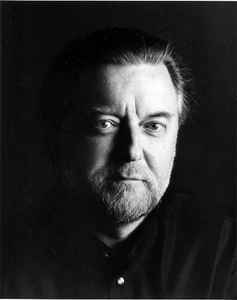 Sir Andrew Davis CBE (born 2 February 1944) is a British conductor and organist. He was musical director of the Glyndebourne Festival from 1988 to 2000. Davis was knighted in 1999. Married to soprano Gianna Rolandi.